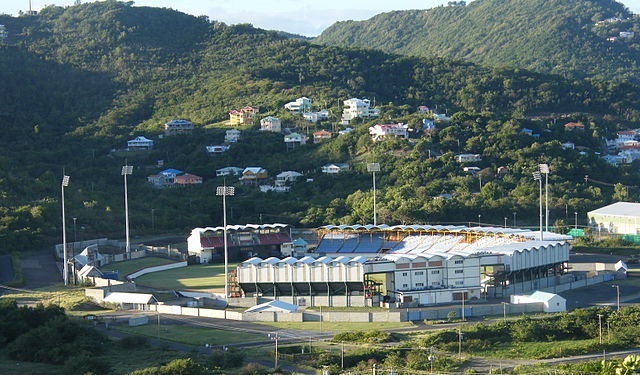 The Darren Sammy Cricket Ground, previously the Beausejour Cricket Ground, is a cricket ground located near Gros Islet, Saint Lucia standard seating capacity of 15,000. It was completed in 2002 and currently accommodates 13,000 spectators. England have announced their schedule for next year's tour of the Caribbean which will begin in January with the first of three Test matches. Joe Root's side will play Windies in Barbados (Jan 23-27), Antigua (Jan 31-Feb 4) and St Lucia (Feb 9-13), before rounding off the tour with five one-day internationals and three T20Is. 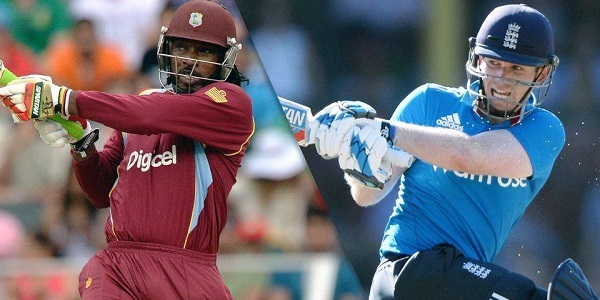 Eoin Morgan will lead England in ODIs in Barbados (Feb 20 and 22), Grenada (Feb 25 and Feb 27) and St Lucia (March 2). England's white-ball side will remain in St Lucia for the first T20 (March 5) and then head off to St Kitts for the last two matches in the series (March 8 and March 10) before flying home on March 11. Best Viewed at 1024 x 768 pixels and above. This Page loaded in 0.06383 seconds on Mon, Apr 22, 2019 (23:49).